Can You Identify These Road Signs? How much attention have you been paying on the roads? 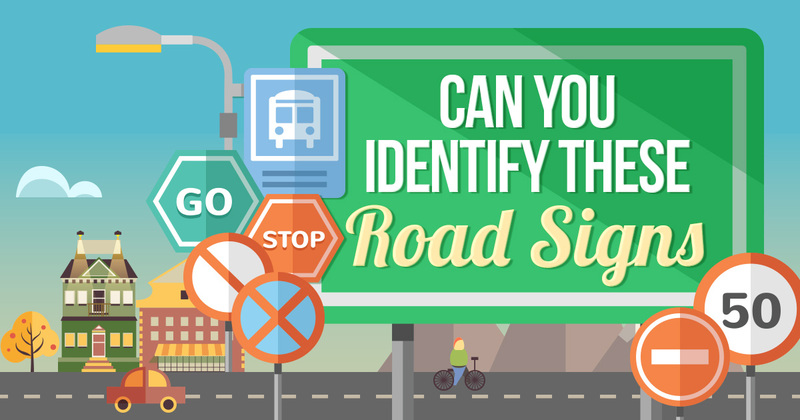 Take this quiz to test your knowledge and ability in identifying the different traffic signs! ✏️ 84% Of Adults Can’t Pass This Proverb Quiz, Can You?